Backed by our team of dexterous professionals, we have emerged as a successful Manufacturer and Exporter of Industrial Hose Pumps from Maharashtra. The Industrial Hose Pumps we make available are designed for pumping foam concrete and liquids with solid particles. 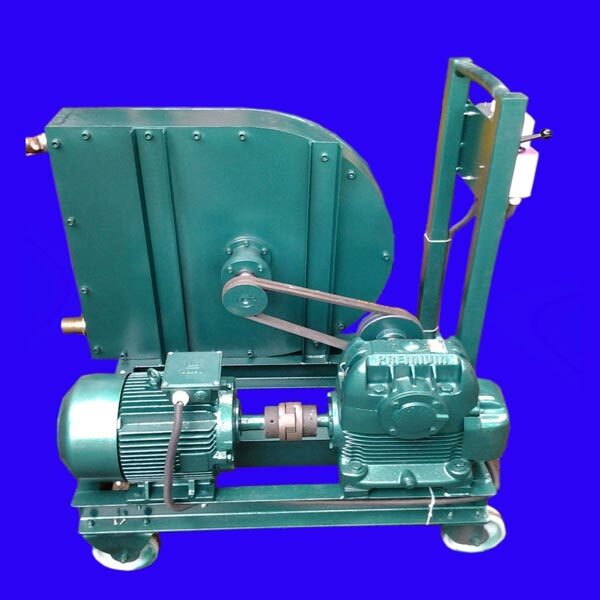 We hold the expertise of delivering bulk orders of the Hose Pumps within the promised time frame. The entire range of the Hose Pumps is reasonably priced by us. Details : Everest Industrial Hose Pumps are available from capacities 200 LPH to 60,000 LPH with pressures upto 10 bar. The most important feature of this pump is that it can pump any type of Liquid, or semi solid or liquids with solid content. No seals or Leakages Most ideal for pumping of food & chemical slurries, waste products & effluents Foam Concrete. GMP approved hoses available for pumping of food & pharma products. No priming required. Negative suction up to 4metres Wide range of Hoses available to suit every application. Low pump speed assures Long hose life.